After the War of 1812, many textile manufacturers from New England, and particularly Rhode Island, moved south to reboot their failing businesses – in decline for many reasons, including stiff local competition and the recent loss of British partnerships. 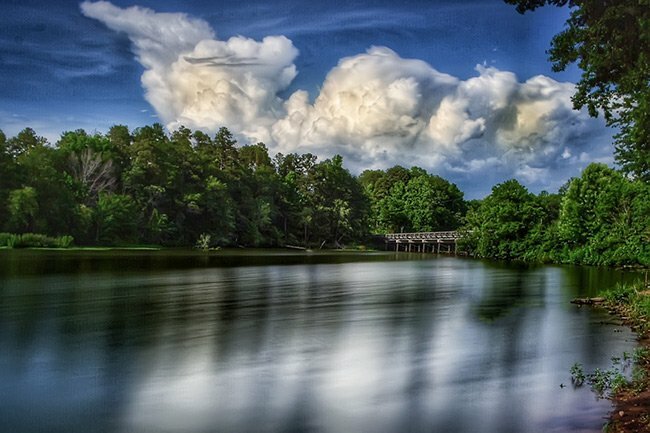 Like Tennessee and North Carolina, South Carolina offered abundant rivers, making it an ideal place to set up shop, particularly in the Upstate, where fast-moving water ran downstream. The South Carolina Cotton Manufactory – later known as Weavers Mill – is said to have featured 489 spindles as well as a cotton gin, a saw mill, and a grist mill. The original partners soon went their separate ways, with the Weaver brothers becoming sole owners in 1820. Phillip Weaver and his family left South Carolina in 1821, in part because of his opposition to slavery. The company was saddled with debt, and after Phillip left, John became sole carrier of the mill’s financial burdens. In 1820 or 1821, John Weaver appears to have established a separate mill with Slack on this site in present-day Greer. The mill – called McCool’s Shoals Factory – was the second textile mill established in Greenville District (now Greenville County). 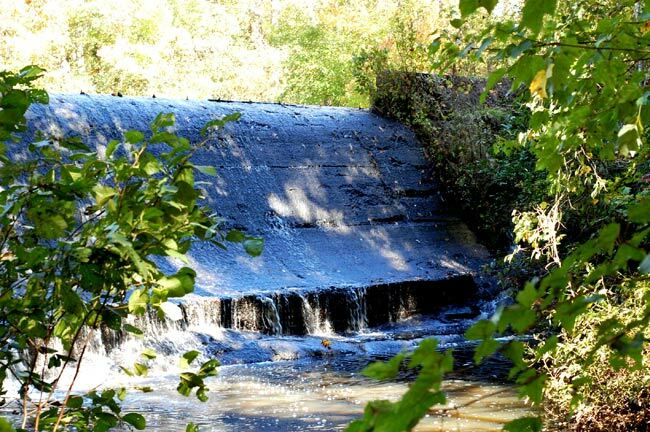 A dam dating to 1784 already existed here, and it was employed to power the new mill. Soon Weaver bought out Slack with a loan supplied by Josiah Kilgore. However, Weaver was unable to repay his debts, and the mill was foreclosed upon in 1830. 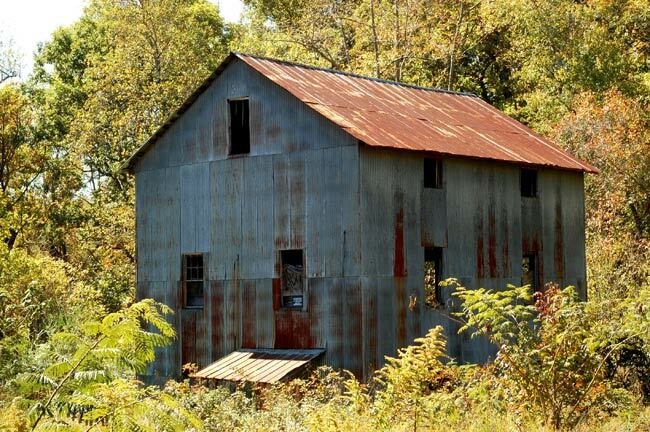 William Bates bought the mill at foreclosure and eventually sold the mill and its machinery to Weaver’s son, Francis, who sold it back to his father in 1840. John Weaver them successfully operated the mill until his death in 1862. Weaver left the mill to his wife, Martha, who operated the factory for a short time before remarrying. Following Martha’s second marriage to the Reverend Richard Furman Whilden, the mill became known as Whilden’s Factory. 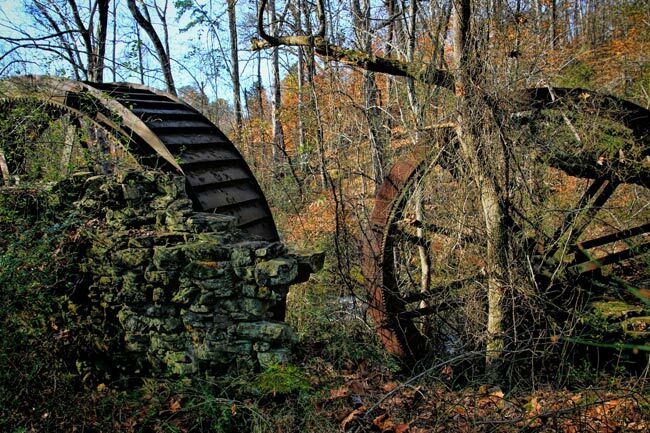 The mill changed owners over the subsequent years until it was eventually abandoned. In 1900 Spartan Commodor Berry purchased the property, tearing down the existing mill and rebuilding upon the same foundation. 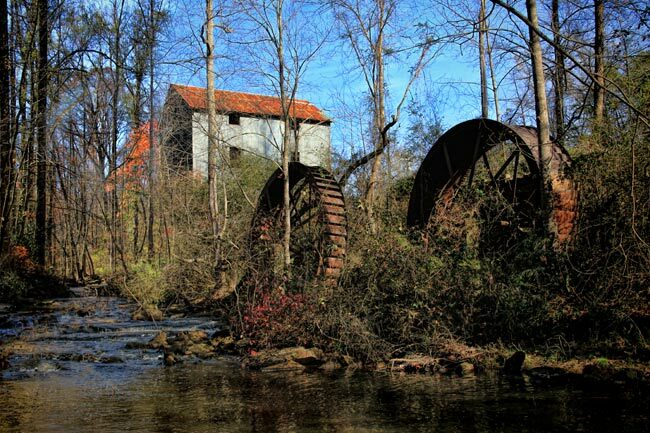 Berry’s operations included a cotton gin, sawmill, and gristmill. 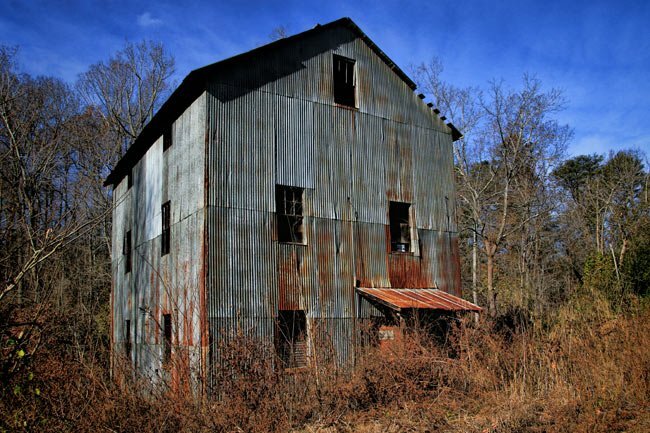 Berry added a flour mill in 1912 with his sons, Broadus Carlyle and Claude Otis Berry. The Berry Mill operated until 1946. Today much of the mill’s surrounding land is owned by the Startex-Jackson-Wellford-Duncan Water District. 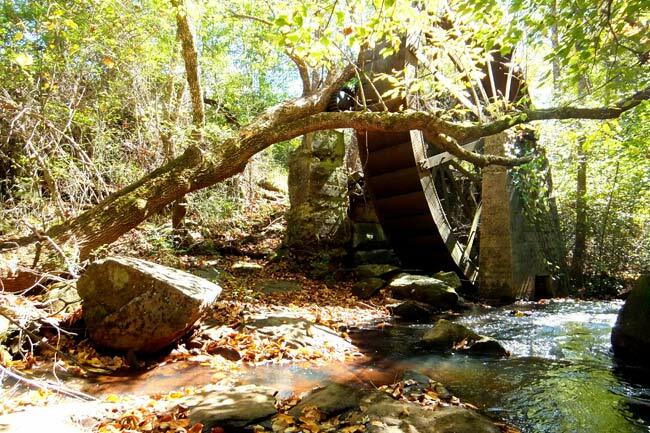 Efforts from the Berry family and conservation group Upstate Forever have helped to preserve the mill and its environs. A 58-acre portion of the property is open to the public on Wednesdays from 8:00 a.m. until 5:00 p.m. Visitors are asked to please pack up and remove their own trash, as there is no formal pick-up at the site. 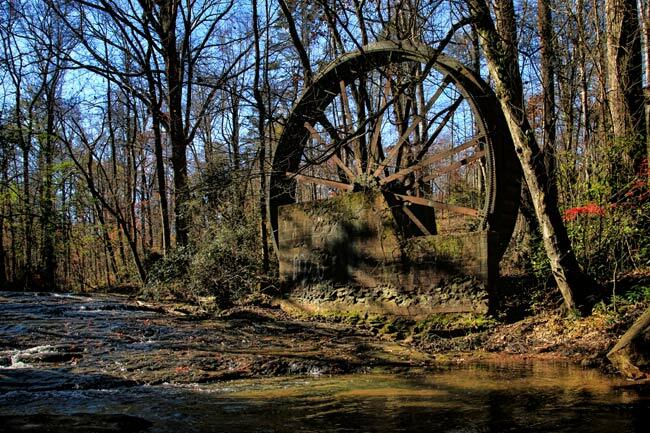 As a final note, one of the original partners, Hutchings, founded the first mill in the Greenville area, Pelham Mill. Early maps can sometimes be accessed through the Library of Congress website when searching for Mills Atlas. To get specific owners’ names, your best bet is to go to the county deeds office and find information in their archives. How can I find the early maps of the mill and area around it? I grew up right above the mill. Trying to find a list of owners of my land on Edwards Lake Road. Any help would be appreciated. Are you allowed to take photos on the property?